The district includes agriculture and horticultural crops such as silk, rice, peanut, sugarcane, castor, grapes, mulberry etc. There are plenty of infrastructure like transport and communications, banking, debt and marketing. Although the region is not rich in mineral resources, its metallic mineral resources are used for bricks, edges, and stoneware. For many years, weaving is also a major occupation for a large part of the population. Soil and climatic conditions include mulberry cultivation, silk worms, and silk production, and other agricultural-based industries. 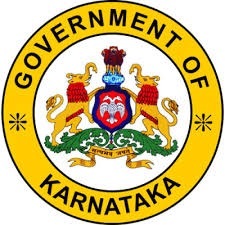 The Karnataka government has proposed to rename Bangalore’s rural district to Kempe Gowda. In September 2007, talukas of Kanakapura, Ramanagar, Magadi and Channapatna merged to Ramanagar district.